For most of us, Halloween is the time to put on a creepy Halloween costume, attend costume parties and do ghoulish things. But there are many who want a good laugh in the Halloween. So they opt for an entirely different approach, Halloween costumes being the most common of all. This year, skip the scary costume and unleash your inner comedian instead. 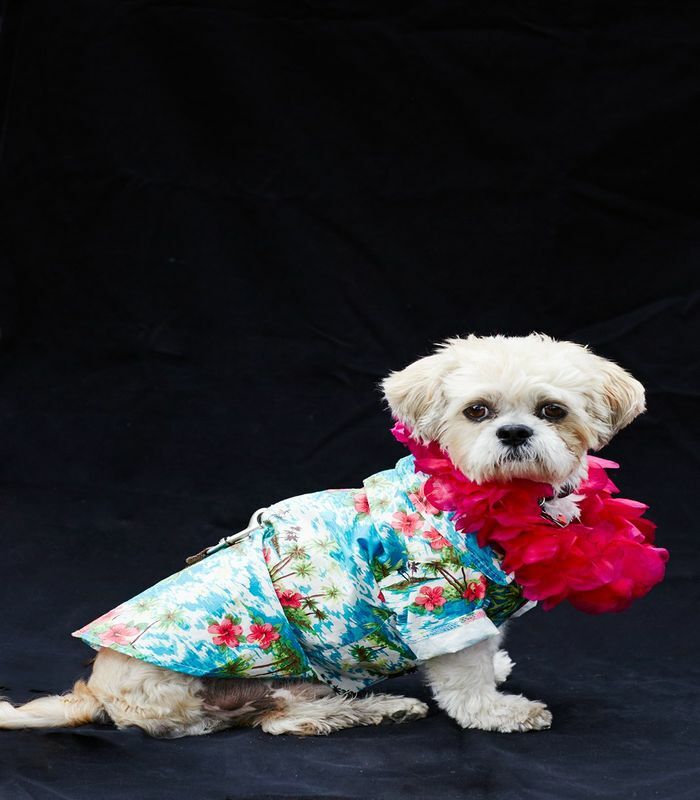 Here are a few funny Halloween costumes we’ve compiled to give you some inspiration and a good laugh as well. This one cracked us up. It brilliantly describes the technology driven world we are living in. If your phone has a low battery, then it means death, not literally, though. 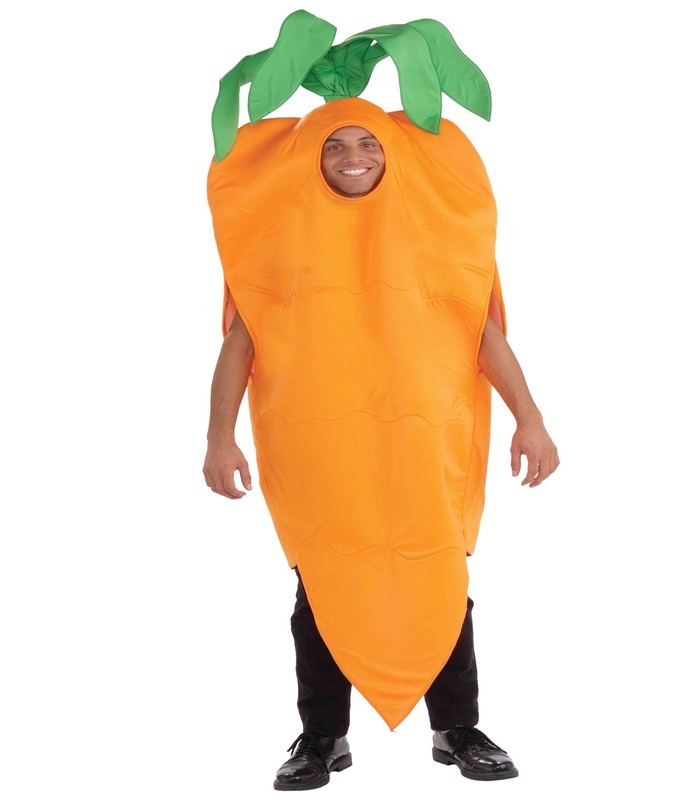 Why be something else when you can be a vibrant carrot? 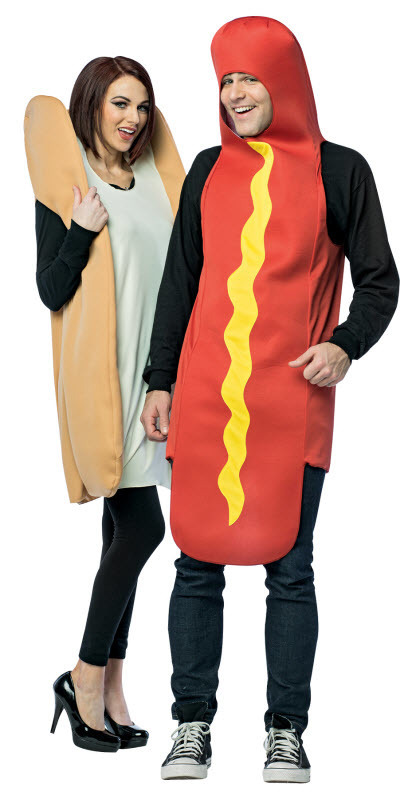 Don’t blame us if your friends and family want to turn you into lunch after seeing you wear this costume. Abracadabra. Why create magic when you can be magic yourself. 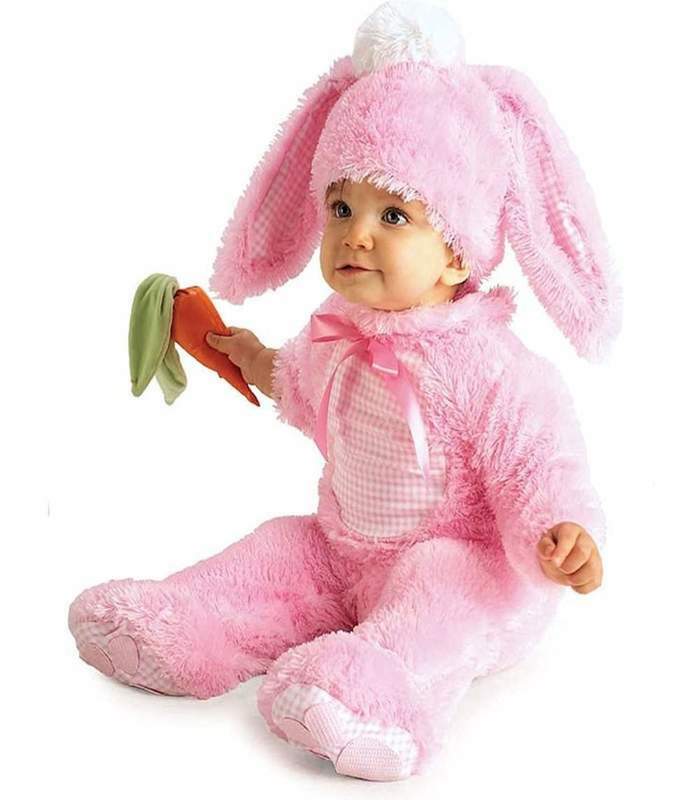 This magic hat rabbit costume will let you incite laughter and giggles all night long. Who even comes up with such hilarious ideas? Such a great way to show that you are inseparable. This couple has a serious love for citrus fruits. 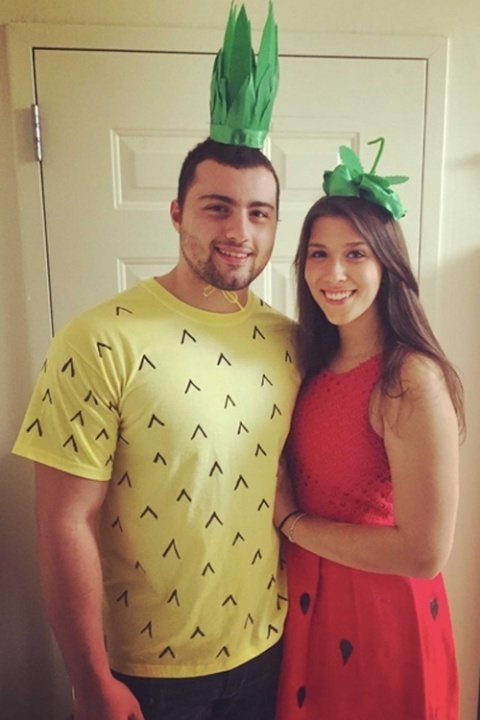 The man is dressed up as pineapple, and the lady is dressed as a strawberry. Cute? Kind of. Cheesy? Yes. Funny? Hell yes! 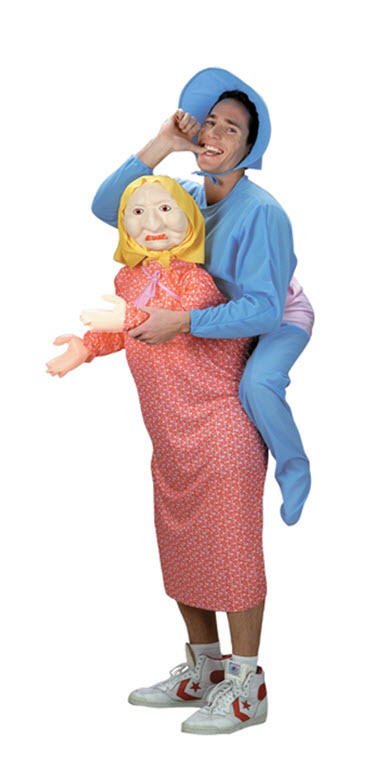 Does this costume imply that the couple is inseparable? 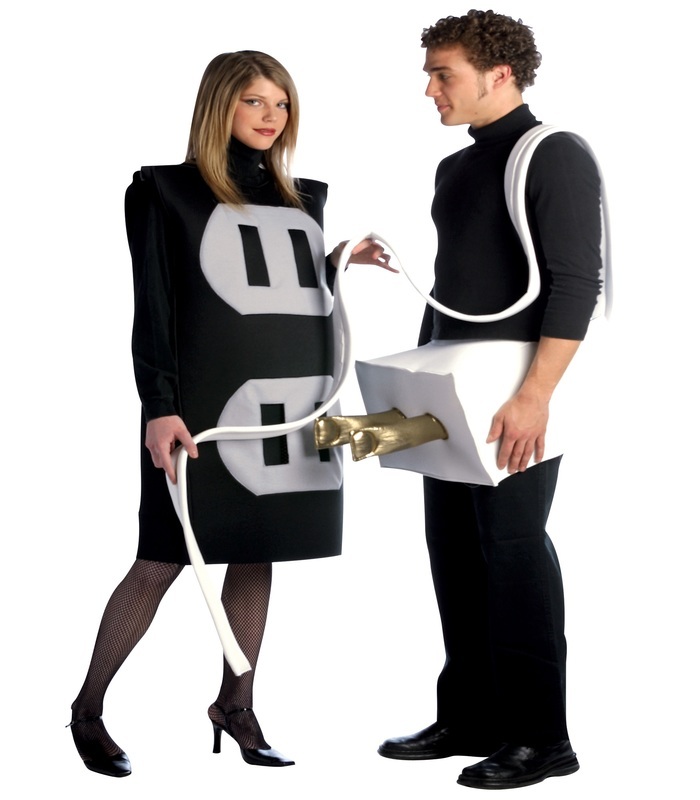 Or does it mean that when these two things meet, electric is bound to spark? 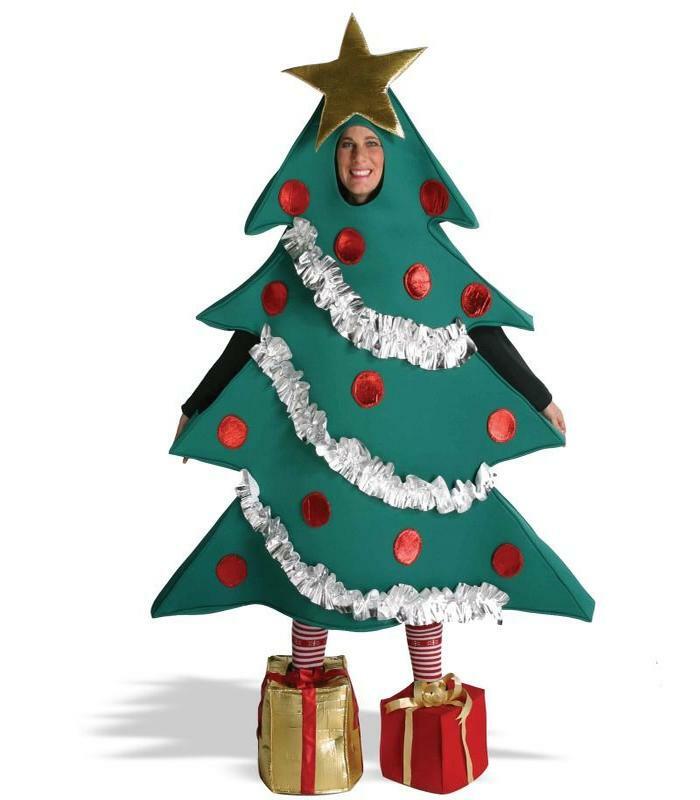 This Halloween, instead of decorating a Christmas tree, why not dress like a Christmas tree itself? We’re loving the shoe box used for the shoes. And it’s unique as well. 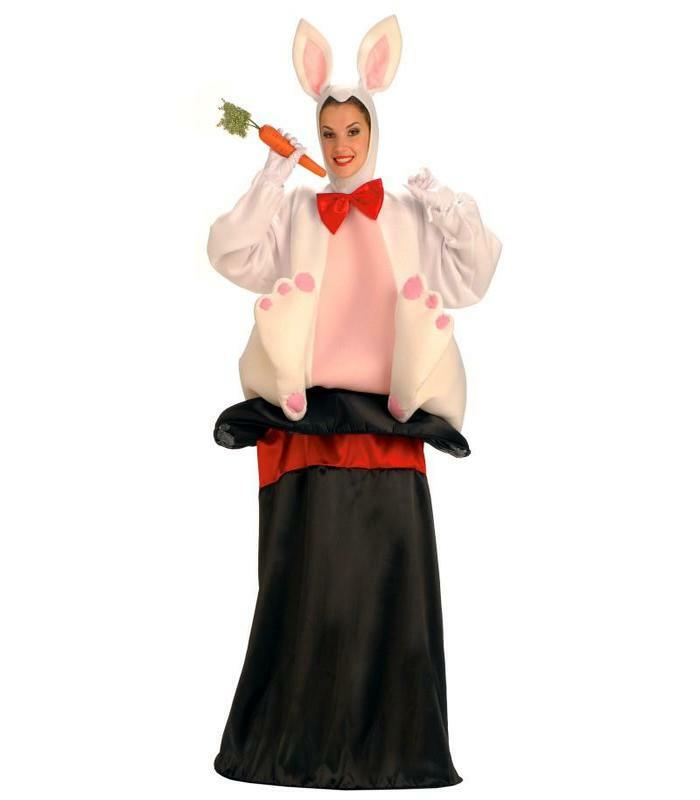 What better way to show you’re cheerful and happy than by donning the tongue out emoticon costume? And BTW what’s your favorite emoticon? 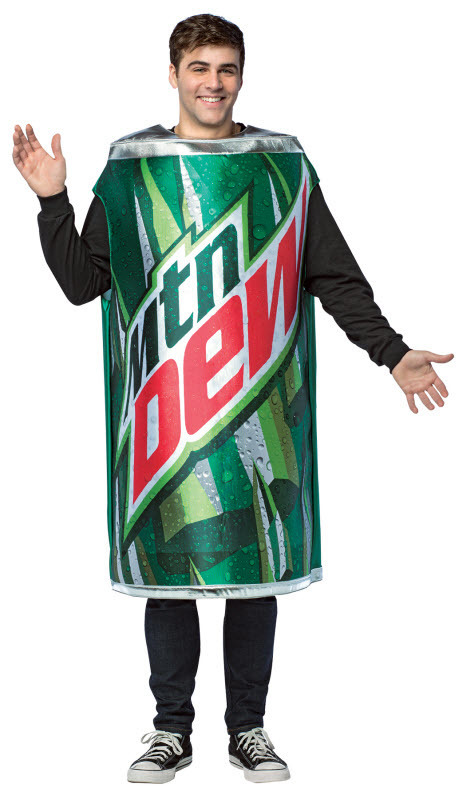 If you want to show the world how much you love aerated drinks, opt for this realistic Mountain Dew costume. One of the most unique costumes for sure. Yes, we know that it doesn’t look funny. But why have they paired as a nephew and aunt? 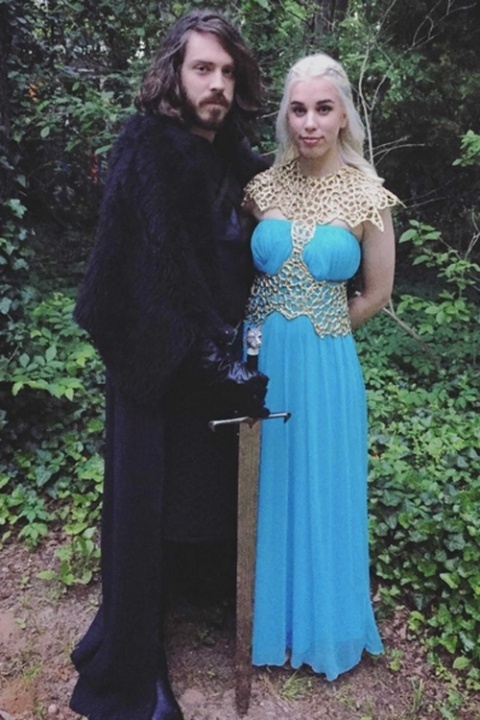 As you all know, Khaleesi is Jon’s aunt. We can only hope that they are not a couple. We don’t entirely hate this costume, but feel that the mask could be a bit better. Or you can do away with the mask if you want. I had to zoom in several times to see how exactly did this costume happen. And we won’t reveal it to you. Find it out yourself. 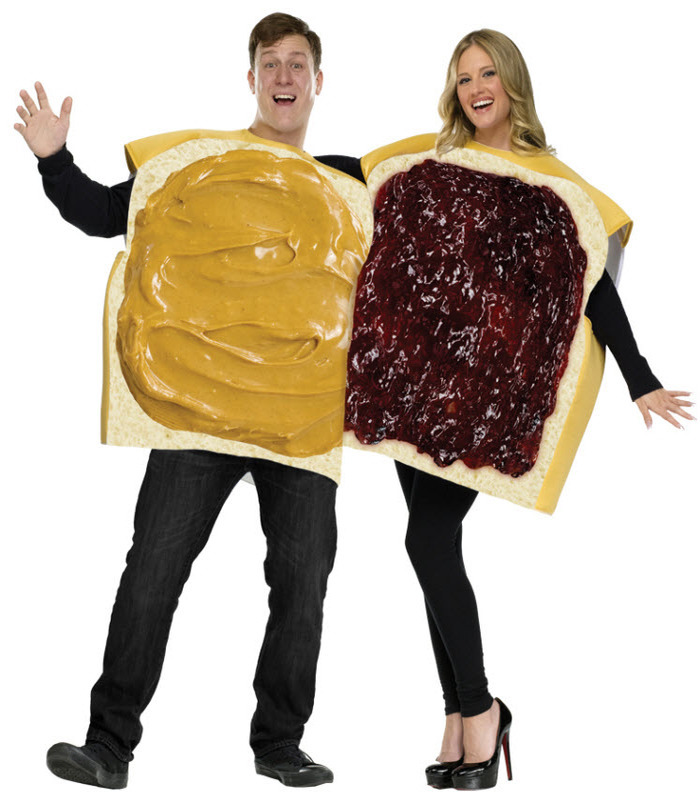 Nothing can go wrong when peanut butter and jam are together. And kudos to the designer for designing such an innovative and realistic costume. Want to check how much your friends have downed in the Halloween party? 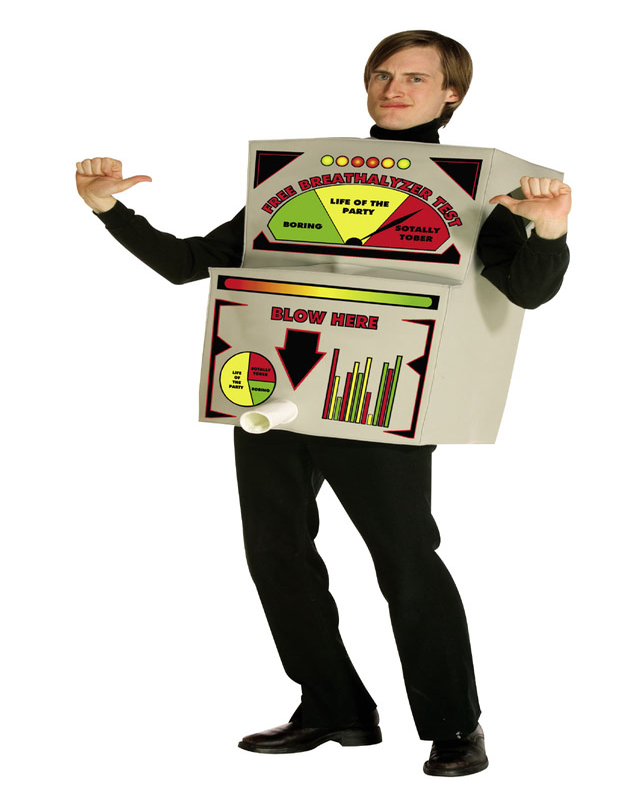 Then dress up in this breathalyzer costume. 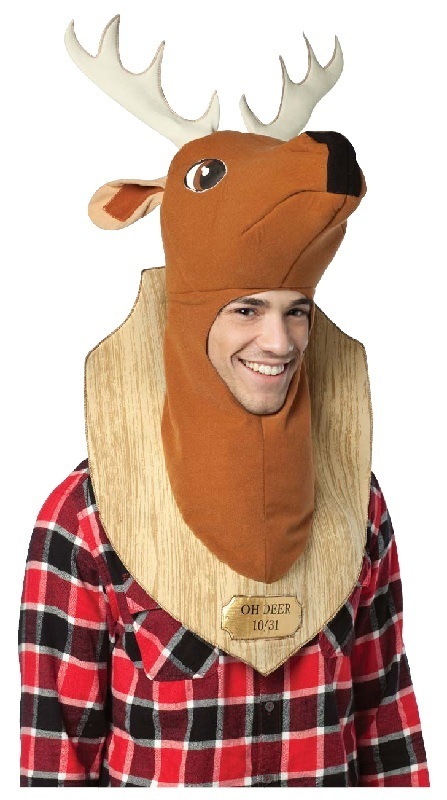 You’ll look like a hilarious police in this costume. We’re laughing out loud here. 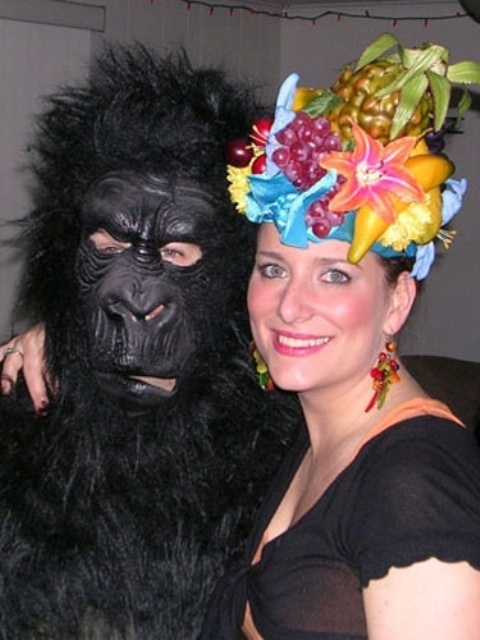 We wonder how the lady convinced he husband to don the look of the gorilla. We dare you. 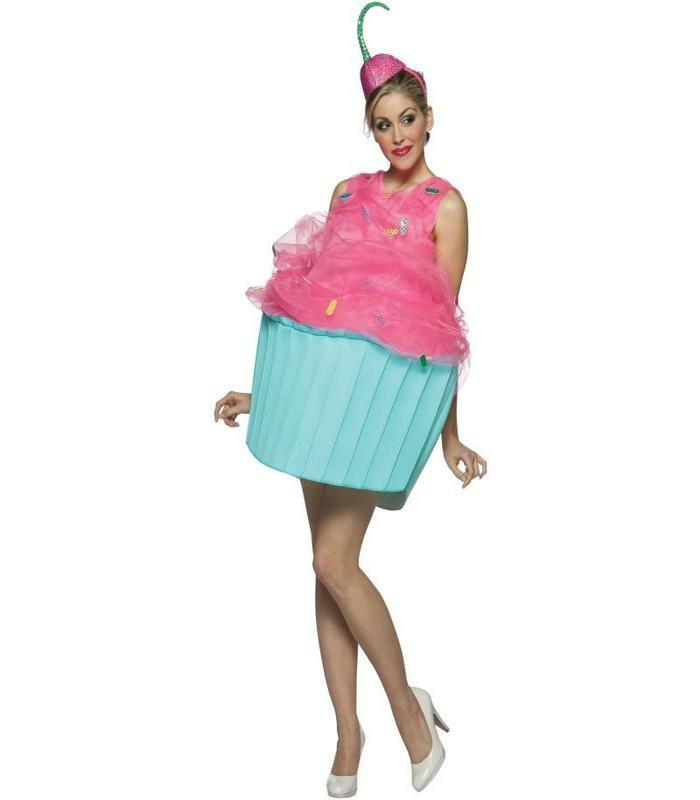 We double dare you to wear this costume to the Halloween party. People there would go ROFL seeing you in it. 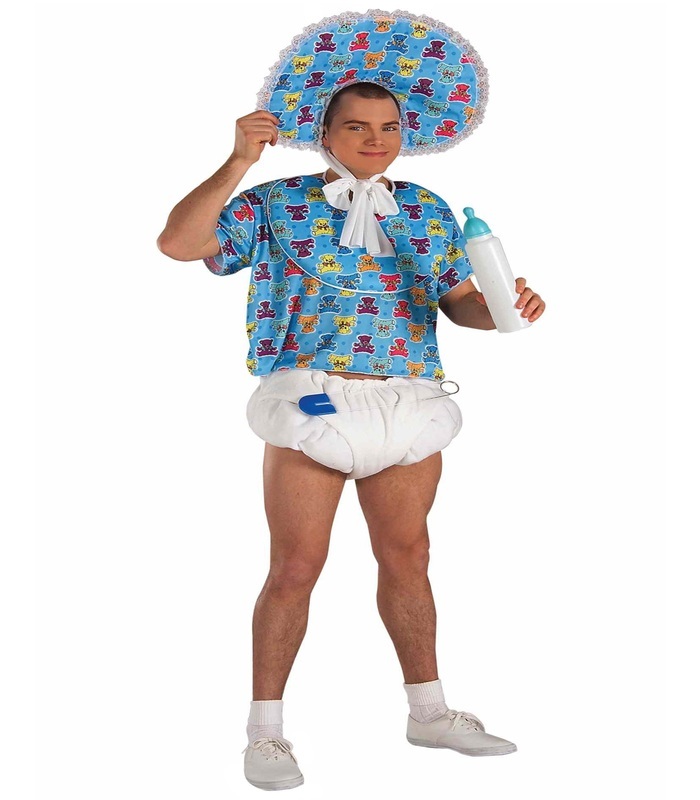 This costume is ideal for men who do not want to grow up. Hands down the yummiest outfit ever made. You’ll see everyone licking their lips as you walk through the crowd. When you’re mama’s boy, you should feel proud to display it to others too. 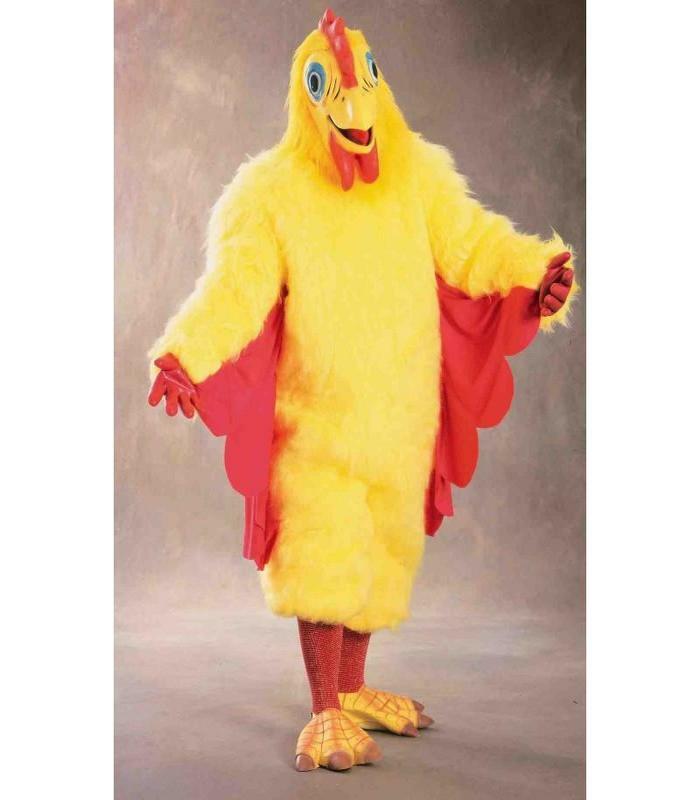 And just to not keep you in any confusion, it’s actually an illusion costume. The brightest of all in the box, err party. Cute, funny and not too much into the face. Seriously! 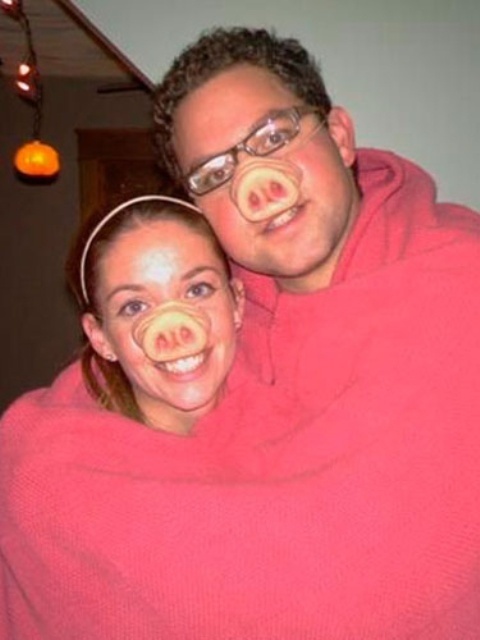 What was this couple thinking while donning this suit? 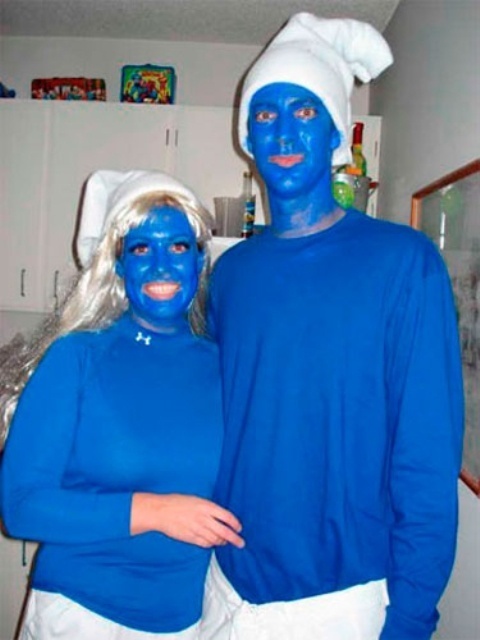 That smearing blue paint on their faces and wearing blue jumpers would transform them into Smurfs? 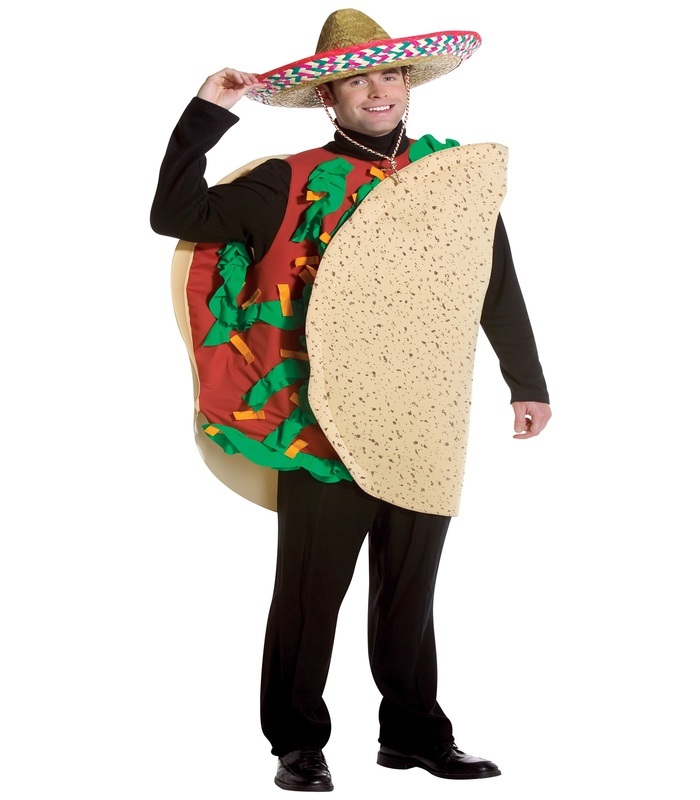 Give yourself a chance to become everyone’s favorite food by wearing a taco costume. It has a taco shell with toppings like cheese, sauce, and lettuce printed on it. Everyone wants to be the biggest bird in the party, but none can look as magnificent and hilarious as this one. It seems like a walking talking chicken. What’s a sandwich without mustard sauce? 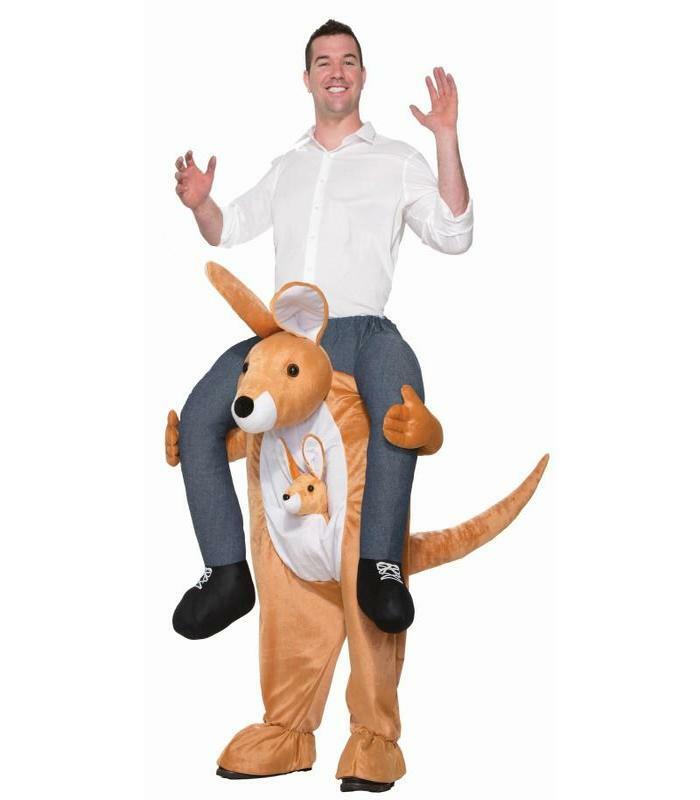 This costume will work not just for Halloween, but also parades. 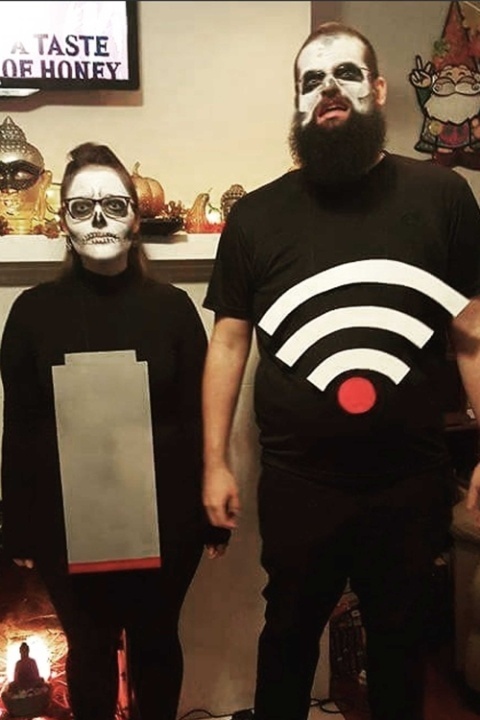 Another hilarious costume idea. Just pray that the wildlife authorities do not catch you. The only thing that concerns me here is that how are they going to walk in the party? Won’t it be uncomfortable? Now at least you can brag that you rode an ostrich, even though it wasn’t a real one. 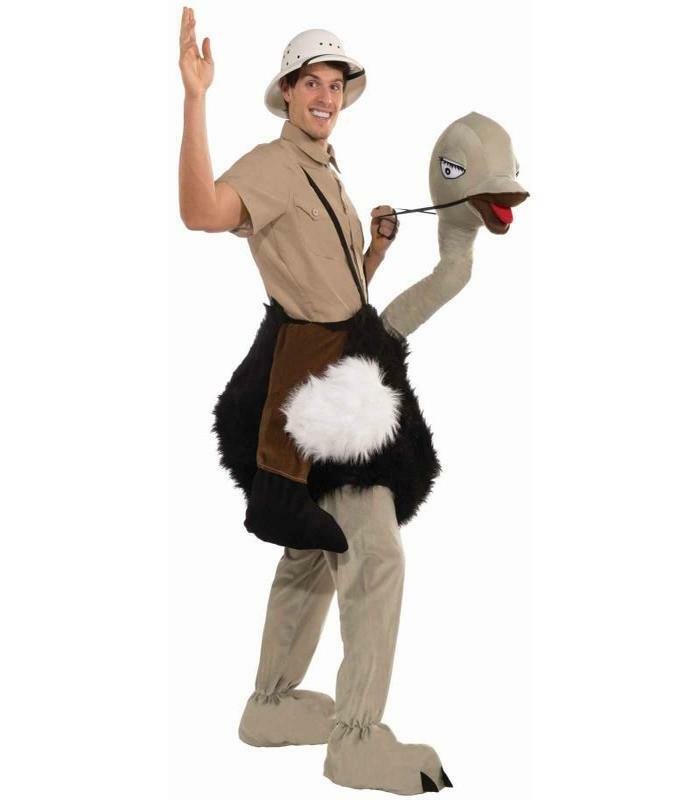 More than the costume, we find the ostrich’s expression funnier. Squirrels are inherently hilarious, cute and funny. 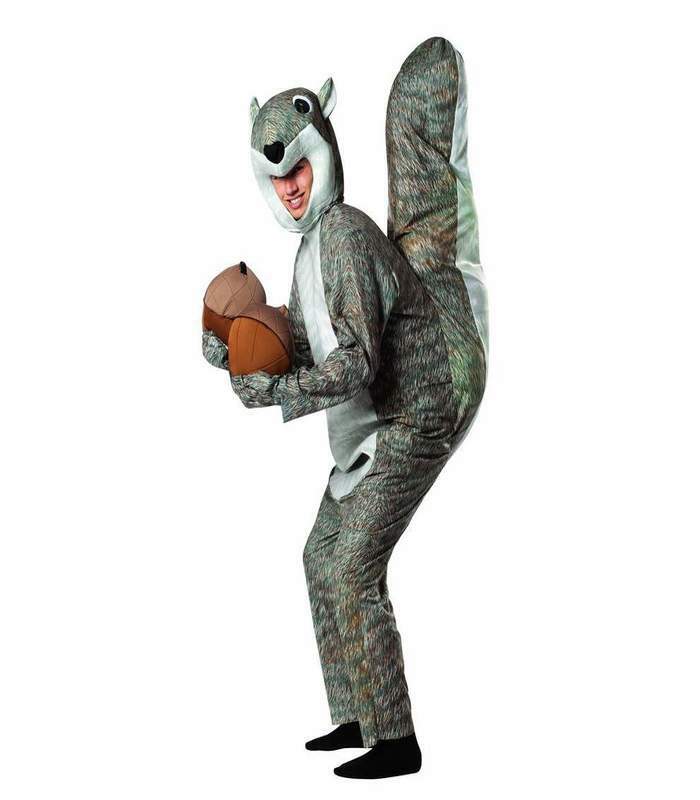 But this costume, complete with body, gloves, head, and two nuts, is even more hilarious. 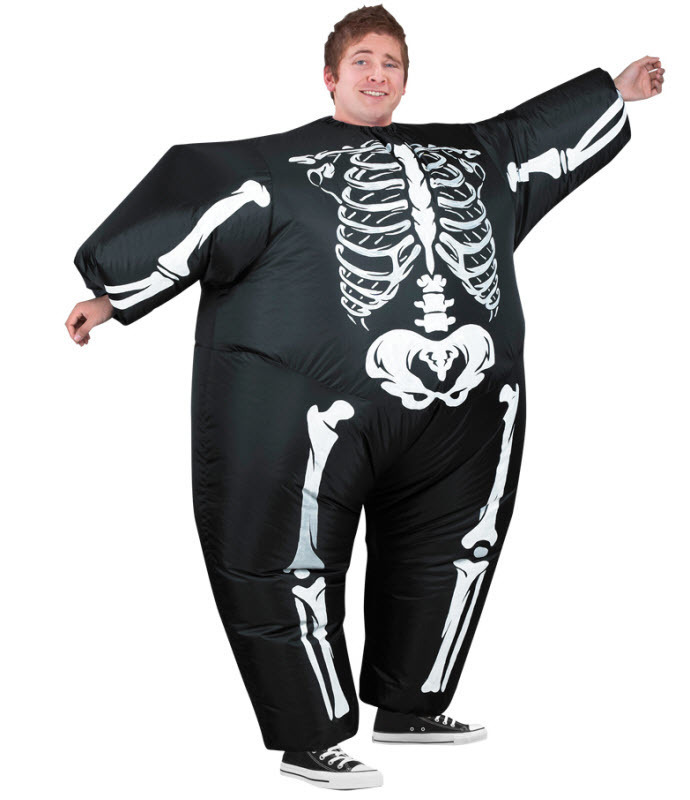 A lean skeleton costume is common, but have you seen an inflatable skeleton costume? We bet you haven’t. What’s up with the gold wig? 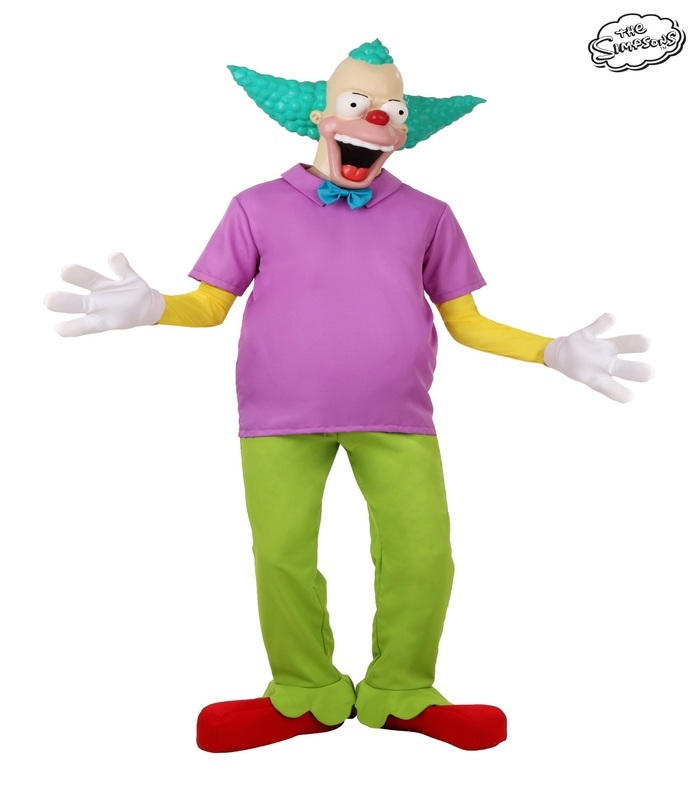 While it isn’t the most unique Halloween costume ideas, but it does generate a few giggles. What a fantastic way to get in the spirit of Thanksgiving exactly a month before. 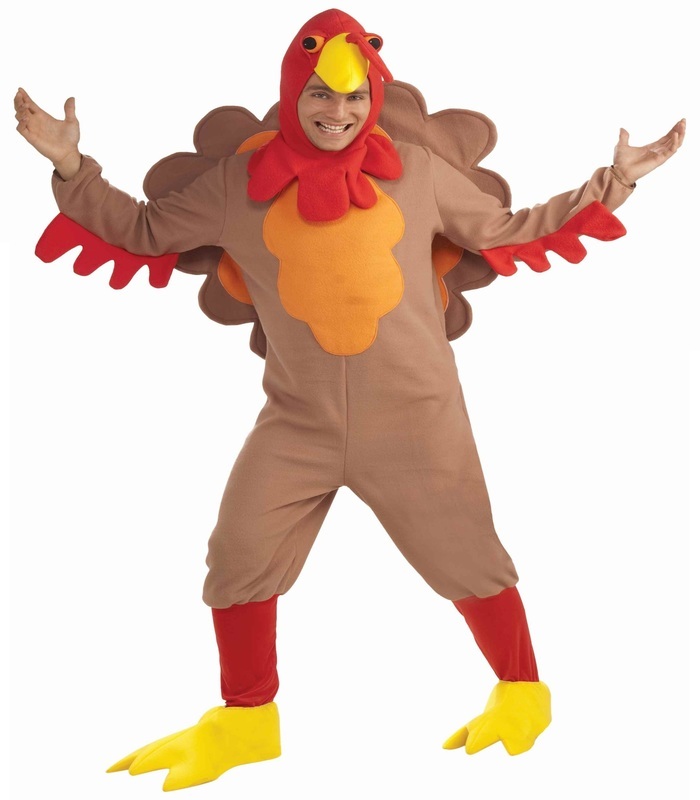 Anyone who wears it will be gobbling up like a storm in the costume party.